Wayne Jenkins had run down a man with his vehicle. At no point did they know that Sgt. 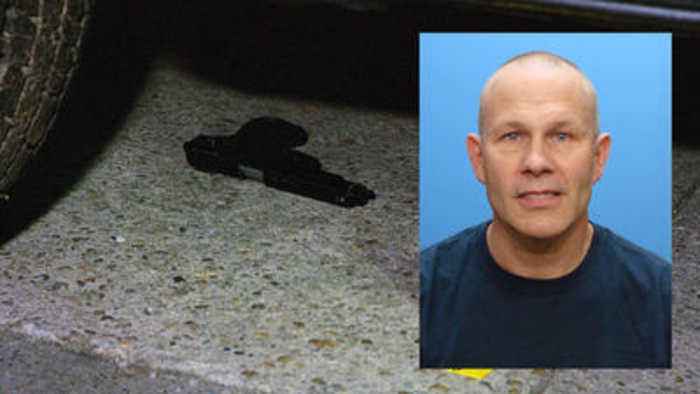 Keith Gladstone had stopped by the scene — and allegedly planted a BB gun.